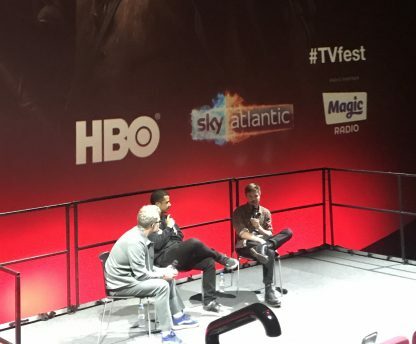 With mere hours before the first episode of the final season of Game of Thrones was broadcast, Joe Dempsie (who plays Gendry) and Jacob Anderson (who plays Greyworm) took to the stage at the BFI & Radio Times Television Festival to hype the finale and explain the phenomenon behind arguably the biggest show on television. 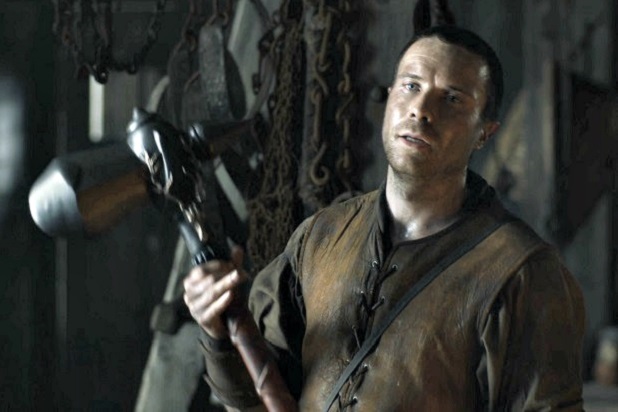 Dempsie described the final season as having “perfect balance”. With the final battle alone reported to have cost $15 million to shoot, over the course of two months, along with the rumoured $500,000 per episode some of the core cast earn, you suspect (and hope) that he’s right. When quizzed on whether he believes Game of Thrones will signal the end of “watercooler TV moments”, with the advent of the Netflix-style binge model, Dempsie said he hopes not. Despite “streaming and watching [content] when we want” there is still something really special when “millions and millions from around the world watch something at the same time,” he said. Episode 1 of Season 8 airs in the UK on April 15th on Sky Atlantic. It will be simulcast with the US at 2am, and then repeated at 9pm.